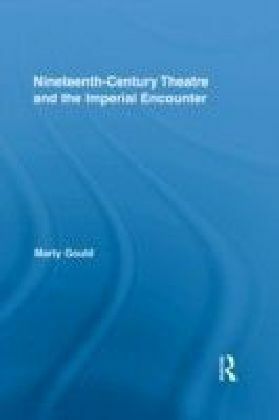 In this study, Gould argues that it was in the imperial capital's theatrical venues that the public was put into contact with the places and peoples of empire. 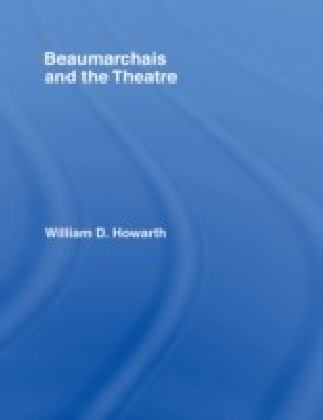 Plays and similar forms of spectacle offered Victorian audiences the illusion of unmediated access to the imperial periphery, separated from the action by only the thin shadow of the proscenium arch, theatrical audiences observed cross-cultural contact in action. 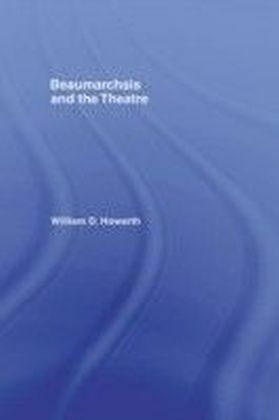 But without narrative direction of the sort found in novels and travelogues, theatregoers were left to their own interpretive devices, making imperial drama both a powerful and yet uncertain site for the transmission of official imperial ideologies. Nineteenth-century playwrights fed the public's interest in Britain's Empire by producing a wide variety of plays set in colonial locales: India, Australia, and-to a lesser extent-Africa. 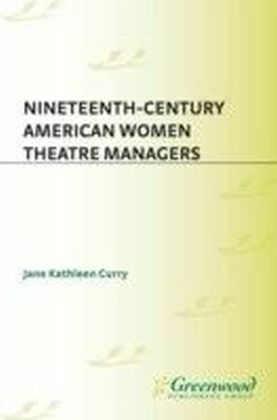 These plays recreated the battles that consolidated Britain's hold on overseas territories, dramatically depicted western humanitarian intervention in indigenous cultural practices, celebrated images of imperial supremacy, and occasionally criticized the sexual and material excesses that accompanied the processes of empire-building. 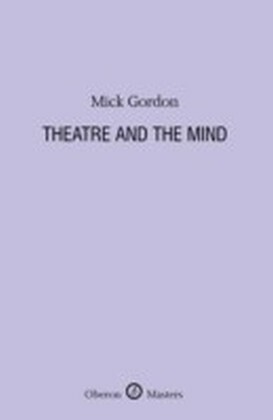 An active participant in the real-world drama of empire, the Victorian theatre produced popular images that reflected, interrogated, and reinforced imperial policy. Indeed, it was largely through plays and spectacles that the British public vicariously encountered the sights and sounds of the distant imperial periphery. Empire as it was seen on stage was empire as it was popularly known: the repetitions of character types, plot scenarios, and thematic concerns helped forge an idea of empire that, though largely imaginary, entertained, informed, and molded the theatre-going British public.